The name of the Holy Book of Islam is Holy Quran (Koran). The Islamic Holy Book was revealed to Prophet Muhammad (S.A.W), the last prophet sent by Allah to humanity as claimed by the Muslims. The revelation of Quran was started in 609 AD by the angel Gabriel and it was completed in a period of 23 years approximately. During the revelation of Holy Book of Islam, the companions of Prophet Muhammad(P.B.U.H) used to record and memorize every part of it revealed. In 650 AD, the publication of the first version of Holy Book of Islam took place. Muslim Holy Book name is known as Quran. It is the Holy Book of Muslims who recite its chapters and verses that are totally revealed by ALLAH Almighty. Moreover, It is the complete set of instructions about how to be a good Muslim. It includes miracles, way of living the life, good and bad deed directions, about Heaven, Hell and much more. So, it is the complete code of life. You could gain an ultimate peace of mind and heart by reciting and understanding it. Quran is the final Holy Book Islam. Before Quran, Holy Books were revealed but after the revelation of Holy Quran, no book is going to be revealed by Allah now. The Quran is an authentic book and there was a need of it as the people have made changes in the previous revelations. The original copies of other Holy Books were not kept saved and human beings corrupted previous revelations by rewriting these Holy Books revealed before Quran. Jews could not keep Torah saved. The copy of Torah now accepted as a religious book has been written by some Jews Scholars. The same happened with the Holy Book Psalms revealed to Prophet Dawud (A.S). Also, Jesus could not have time to keep the revelations of Bible saved in a written form. The Bibles present today have some differences and additions and these have been approved later by a council of bishops. This is not the case with Islamic Holy Book, Quran. Allah has taken the responsibility of the protection of Quran and it is saved even now in its original form as compared to the previous Holy Books. What is the meaning of word Quran? Do you know the meaning of Quran? 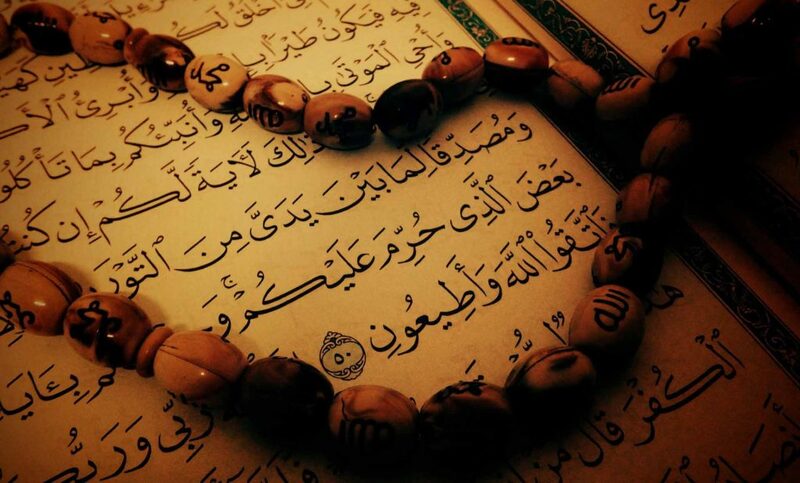 Different names have been given to the Holy book Quran, but the most common name of it given by Allah is Quran. The word Quran has also been repeated in the Holy Book 68 times. There are two different meanings of the word Quran. 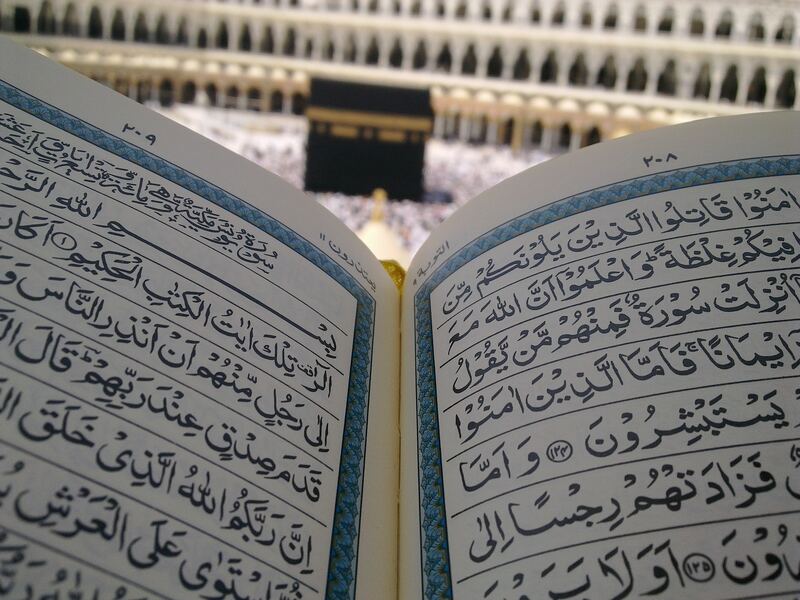 According to one opinion, the meaning of word Quran is ‘to collect’ as the word has been derived from ‘al-Qar’. According to another opinion, the meaning of word Quran is ‘to recite’ considering the word Quran being derived from ‘Qara’. The second meaning of Quran ‘to Read’ is considered to be accurate meaning as the Muslims have been asked to recite the book for guidance and also because of the fact that Allah started the revelation by the word ‘Read’. 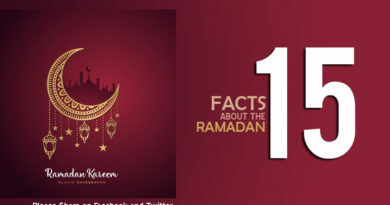 The Islam Holy Book has been divided into 114 chapters. There are 30 different parts of it and each part is named as ‘Juz’. Division of Quran into chapters and parts makes recitation of Quran easier for the Muslims as Muslims love to recite this sacred book which is a complete code of life. The chapters of Holy Quran have not been arranged the same way in the present copies of Quran as these were revealed to Prophet Muhammad (S.A.W). Why was Holy Book of Islam revealed? What is the purpose of Quran? Holy Quran addresses all the people of all the ages. It speaks to mankind generally without considering differences in race, color, tribe and financial status. Its teachings are for all the human beings. Its teachings provide a general road map for the welfare of all the mankind. More importantly, the main purposes behind the revelation of this final code of life are given below that clarify the importance of the Holy Book. It is a source of guidance for humanity. It provides guidance in each and every field of human life. It provides the best solution for all human life problems. 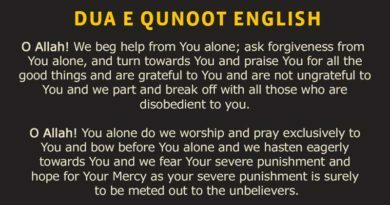 It asks us to believe in the oneness of Allah. 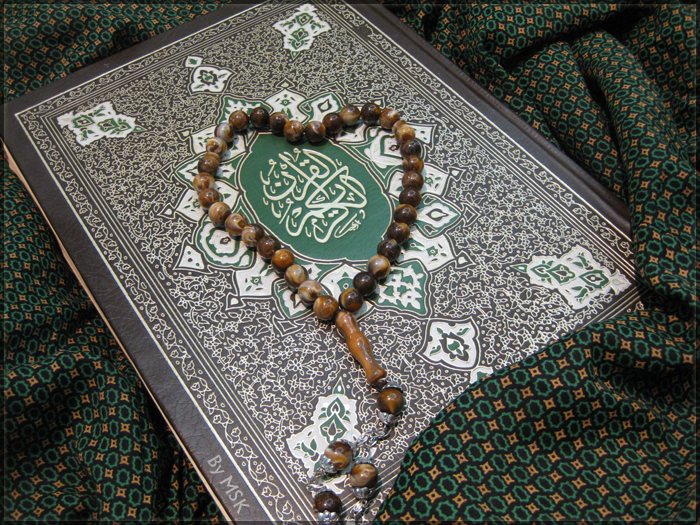 The Holy Quran gives us a complete way to live our life according to the will of our creator. Quran tells us the difference between moral and immoral. It distinguishes evil and good. By following the teachings of Holy Quran, human beings can lead a successful life by making ethical choices. Quran is a book of spiritual healing. The book of spiritual healing helps the human beings in elevating the soul. It provides us a magical treatment to treat all moral diseases like materialism. Quran also provides us the basics of a perfect social and political change. It emphasizes justice, equality, and dignity. It gives importance to human rights and economic equality. 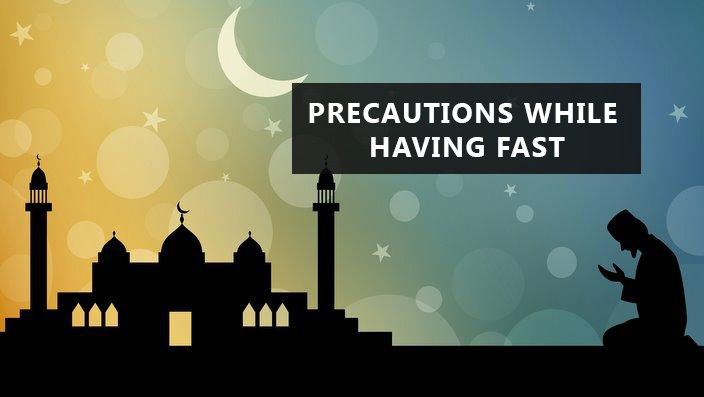 It advises Muslims to struggle against evils and unjust. It emphasizes the importance of women, peace and unity also. The Holy Book is also an attester of other Holy Books. The teachings of previous revelations have been combined in this single book. This way, Quran also confirms the teachings of the Prophets sent before Muhammad (S.A.W) and the teachings of the books revealed to them. Stories from the past have also been narrated in Quran as a lesson for humanity. The main feature of Islam Holy Book is oral tradition. It is an effective book and its words are full of effectiveness. One can feel the power of these words while reciting. Another feature of Quran is that it follows a non-linear approach. The book has a narrative style. It delivers moral teachings by narrating the stories from the past. To conclude, Holy Quran is a book of wisdom. The writing style of Quran is completely different from human style. The way the book has been written is humanly impossible. Not the Holy Prophet (S.A.W), but Allah is the author of this sacred book of Islam. The scientific truths that have been found and are being found now were discussed in Holy Quran centuries ago. Remember, The Quran is accurate and valid and free from additions and superstitions by human beings and covers all the present and future aspects of our life and it is right to say it a book of wisdom.